Brand new luxury community in Berlin, MD. Click to learn more! The online leasing feature is available for Marley Manor exclusively. For all other inquiries, we welcome you to contact us by calling 410-860-HOME or emailing SalisburyApartments@SBYapts.com. We appreciate your interest and look forward to finding you a new place to call home! 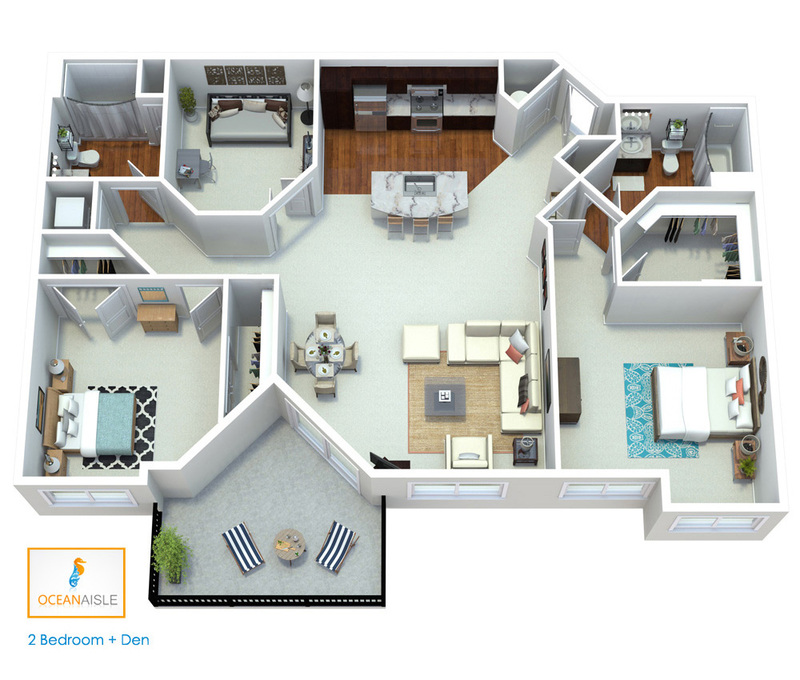 Our newest phase features dual master suites, larger living areas, and included storage! 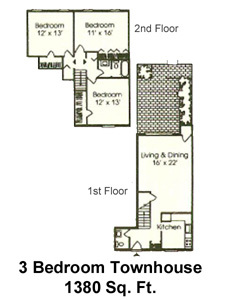 Each spacious apartment home offers an abundance of natural light, high ceilings, and beautiful espresso cabinets. 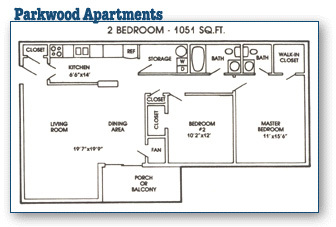 Upgraded units showcasing stainless steel appliances and amazing wood plank floors are also available. Marley Manor welcomes you home to luxury living at it's finest! Centrally located, this luxury community boasts amenities such as a state-of-the-art fitness center, a resort-style swimming pool, and a posh clubhouse. Enjoy 24-hour emergency maintenance, a pet-friendly community, and on-site, professional management! We even accept packages! As soon as you see the elegant water fountains you know you have arrived. These are just a few of the many advantages of living at Marley Manor Luxury Apartment Homes. Close to Everything but Nothing Comes Close! 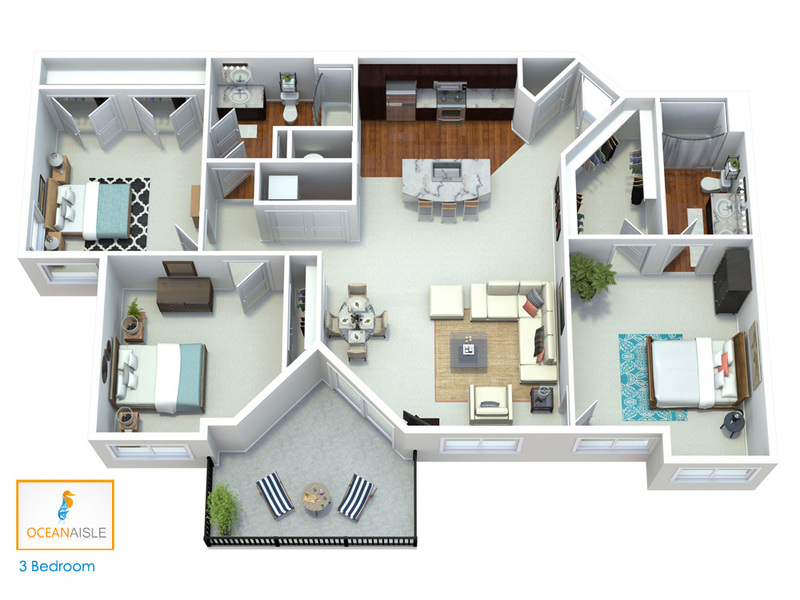 Marley Manor offers spacious 2 and 3 bedroom floor plans ranging from 1,080 to 1,420 sq feet. Offerings include split floor plans, two master suites, walk-in closets, and plenty of large windows for great natural lighting. Call us today at 410-860-HOME for more information. Enjoy amenities and services the e-way anytime -- whether it's paying rent, requesting service or more. Located on the corner of Beaglin Park Dr. & Old Ocean City Rd. in Salisbury. Brand new luxury apartment homes featuring granite counter tops, stainless steel appliances and more! Aptly named after the original pathway to the ocean on which it's located, Ocean Aisle is the embodiment of relaxed, luxurious living. Homes have been thoughtfully positioned around an artfully landscaped central courtyard to create an enjoyable serene environment. At the heart of our community is the soaring, light-filled clubhouse at Ocean Aisle. Where beautiful new architecture is influenced by classic styles and exotic finishes are influenced by nature. Designed to lift your spirit and excite your mind, the elements blend together to engage and invigorate. Endless recreational opportunities await you. Be the host of the town in our party room and lounge. Feel the burn in the hi-tech fitness center. Go for a splash in the free form saltwater pool and soak in the rays with friends on the expansive sundeck. Full of natural elements and lush landscaping, you will feel rejuvenated here. Whether taking it in from your balcony or going for a stroll around the pond, let the soothing sounds of the water bring the calm back to your day. Relax. Enjoy where you live. Parkwood Apartments Salisbury's crown jewel! Japanese cherry trees and bradford pears encircle lush green lawns and beautifully manicured landscaping making Parkwood Apartments one of Salisbury's most beautiful communities. 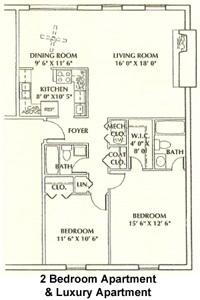 Enjoy the views from your private patios and balconies or relax in the peace and quiet of your spacious apartment home. Concrete floors and masonry walls between each apartment make our homes the quietest in town! 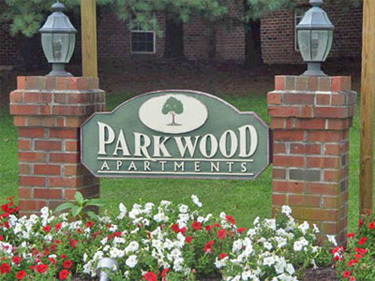 Relax, slow down and enjoy life by coming home to Parkwood Apartments. 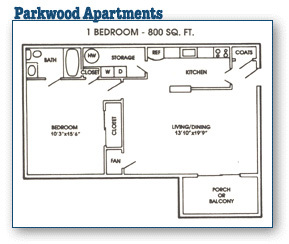 Parkwood offers 1, 2, and 3 bedroom floor plans ranging from 700 - 1200 sq feet. 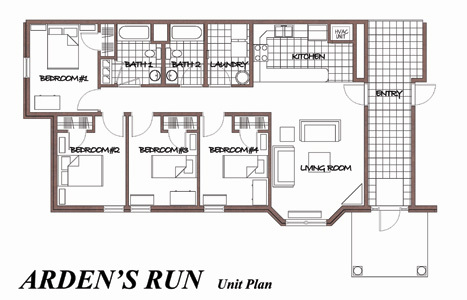 Each model offers plenty of space, a full size washer dryer and master bedroom with a large walk in closet. The quiet park like setting and ample parking make this a community you will love to call home. Call us today at 410-860-HOME for more information. Enjoy fantastic views of the Wicomico River from your private patio. Jog through the loblolly lined streets of prestigious Riverside Drive. Or take a quick stroll to the historic downtown plaza for an afternoon of shopping and an evening of dining. These are just a few of the perks our neighbors enjoy while living at Oak Hill Townhouses. 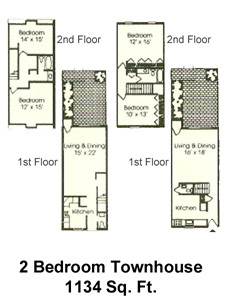 Oak Hill offers 1, 2, and 3 bedroom apartments and town homes ranging from 700 - 1300 sq feet. Each home offers either a private washer and dryer or access to a newly rennovated community laundry facility as well as ample storage space, private back patios or balconies, and designated parking spaces. Oak Hill has a private pool and plenty of green space. Call us today at 410-860-HOME for more information. 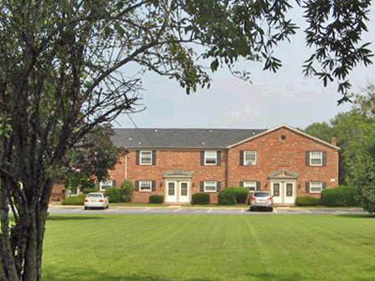 Parkside Apartments A great place to call home! Location! Location! Location! 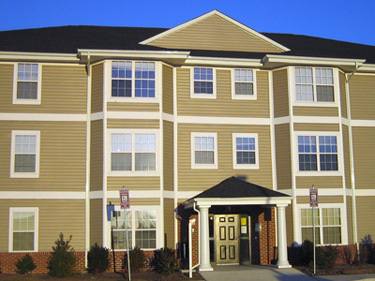 Parkside Apartments is perfectly located between Route 50 and the Route 13 By-Pass making travel in and around Salisbury easy, quick and convenient! Japanese cherry trees line the streets of Parkside adding a spectacular show of color and richness to this beautifully landscaped community. Large living areas and bedrooms, deluxe appliances and great storage are just three of the top reasons to make Parkside your new home! 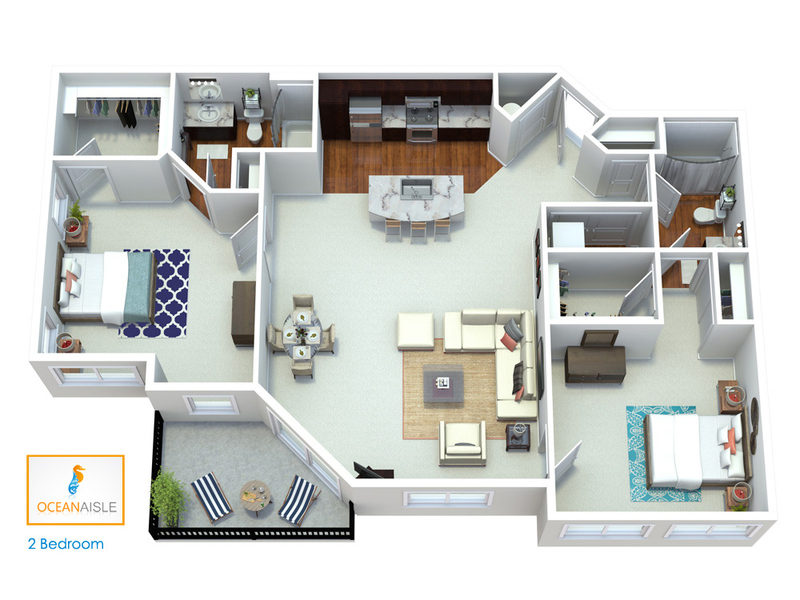 Parkside offers spacious 2 bedroom apartment homes with over 1000 sq feet of living space. 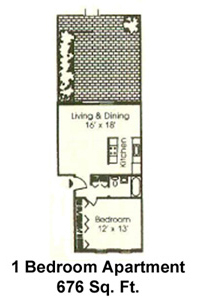 Each home offers ample storage space featuring a huge walk in closet in the master bedroom. Parkside offers a private pool and is very close to the park. Call us today at 410-860-HOME for more information. Arden's Run welcomes you home to one of the most beautiful student communities in the area. Gorgeous landscaping and well tended grounds are a pleasure to behold as you enter the community. Your new apartment home offers countless amenities to meet your needs. Relax in your spacious living room as you watch one of the many channels provided in your rental package. Enjoy the convenience of high-speed internet as you study or surf the web, with internet connections in every bedroom. Get a good night's rest in your private bedroom with plenty of room for your favorite items from home. 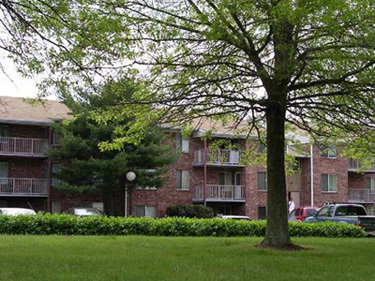 Call us today at 410-651-LIVE to schedule a tour or visit our website for more information.